As the saying goes, "things are BIGGER in Texas" and this stood true for the 69th Annual TPSA Convention & Trade Show. Retailers from across the state gathered in Dallas, July 17 - 18th as vendors from around the world came to showcase their best products. The two-day event kicked off with the annual Trade Show on Sunday. Opening the venue was a carnival like theme with racing armadillows and putt-putt golf. 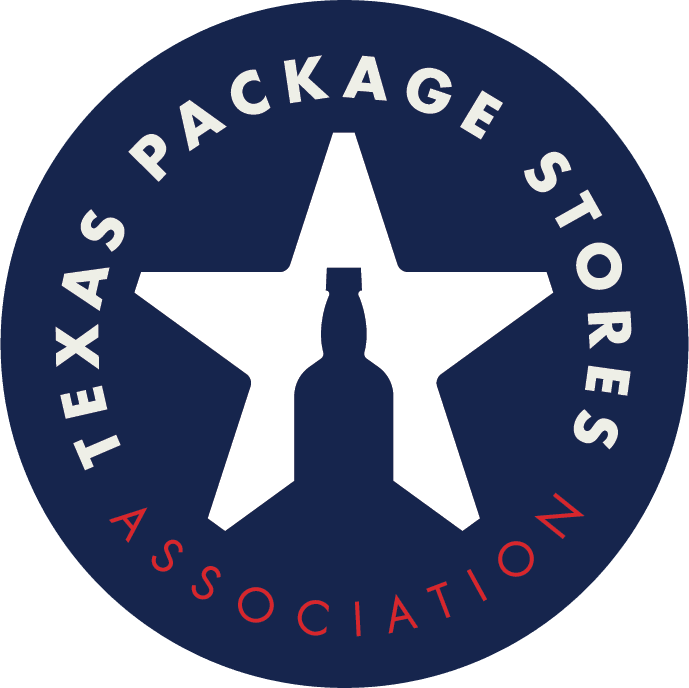 This menagerie set the tone for the more than 2,000 package stores owners and their employees to sample and learn about new products, connect with peers, and seek out new services to enhance their businesses.